Automating wood machinery operations and running business better and more profitably are among the themes for the educational programs at WMS 2015. The Woodworking Machinery & Supplies Expo runs November 5-7, and will be accompanied by a mix of paid conference sessions and free on-the-floor learning opportunities. 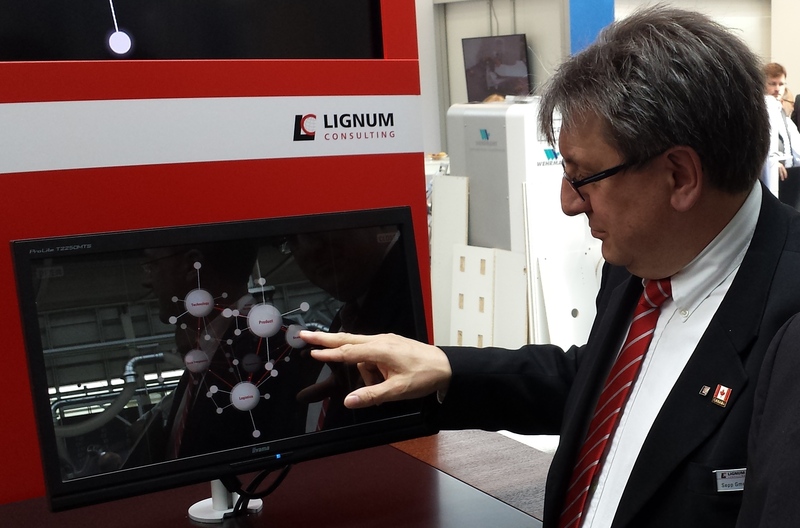 Industry 4.0, the long-term full factory automation strategy that was the talk of LIGNA 2015, will be the major theme for Toronto's 2015 Woodworking Machinery & Supply Conference & Expo, November 5-7. The preliminary education program outlines tracks on business and technology that will provide practical applications of automation for any sized woodworking factory. 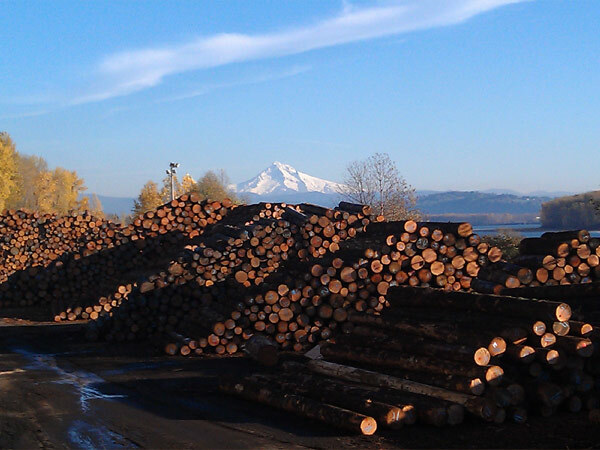 WMS 2015 is partnering with The Centre for Advanced Wood Processing at the University of British Columbia, and the newly-formed Wood Industry Advisory Panel, which will finalized the program August 18. Manufacturers are entering a "Fourth Industrial Revolution," fueled by the need to regain manufacturing share lost to low-wage-cost regions in Asia and South America. Europe, and particularly Germany, is driving the development in a unique combination of industry and government funding. This Fourth Industrial Revolution is already underway and while it is a fast and disruptive change for most, some industries like the woodworking industry might have a more of an evolutionary change. Only one thing is certain; this major change will come and there is no going back! Gmeiner heads Lignum Consulting's Toronto office, opened in 2004, and which specializes in the implementation of Industry 4.0 strategies - including logistics, data systems, human resources, and production technology - for cabinetmaking, furniture production and other wood industry segments. Presented by Sepp Gmeiner, Lignum Consulting, Toronto. Like humans, robots are adapting to Batch One-production workcells. Attendees at this session will hear case studies suggesting the implementation of robotic automation is practical for any sized plant, with presentations by users and Canada's le ading experts on robotics in wood manufacturing. Visionary Samir Shah founded 4 AXYZ (pronounced "Four Axes") to develop technology to produce wood products through "additive" manufacturing, which also simplifies the process for integrating electronics into furniture. An architect, designer, entrepreneur and consultant to the woodworking industry, Shah has 27 years of experience in various aspects of business, design, manufacturing and machine technology used by the woodworking industry. Shah and his team envisions a global network for on-demand production of furniture. Presented by Samir Shah. Massuni was launched by Verso Furniture in 2000. Based in Toronto and headed by Jeff Wilson, the company is in beta for its "mass customization" furniture production program. The factory is 60 miles north of Toronto. Significantly, eight of its 18 member start-up team are software developers - not wood crafters. The program will present the approach Massuni is taking, including development of a furniture configurator that allows specifications set by customers online to be fed to production operations. Presented by Jeff Wilson. 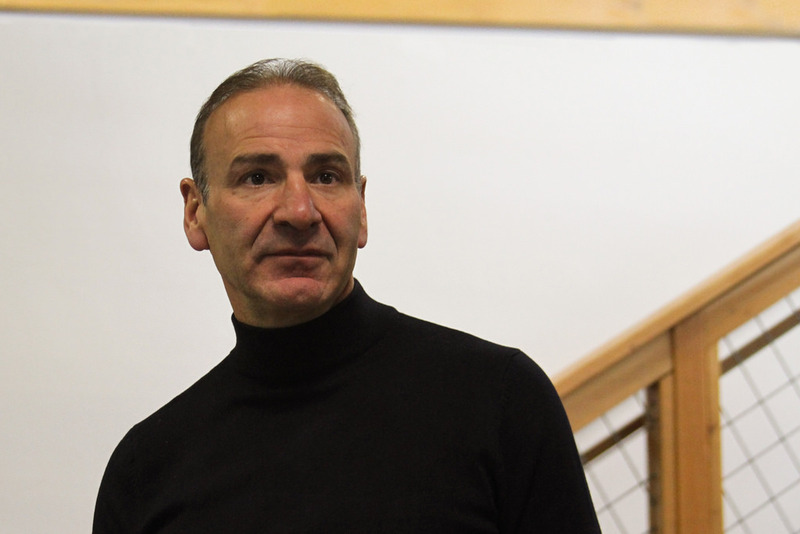 A serial entrepreneur, Jeff Wilson is president and founder Verso Furniture Inc., which developed proprietary mass customization technology for case goods manufacturing; Guild Interiors, the first production cell taking advantage of Verso Furniture Inc.'s proprietary mass customization technology; and Verso Design Limited, a supplier stainless steel and woven fabric I.D. bracelets the medical industry. It was for this business in 1995, Jeff designed and implemented a production system utilizing mass customization principles that reduced order fulfillment time from six weeks to same day, and reduced order errors to zero. Verso Design is still owned by Jeff Wilson and his wife, Sarah Harrison, who manages the business on a day-to-day basis. As individualized orders for furniture and cabinetry transform the marketplace, Batch One production is a must. How this impacts sanding and finishing operations, and the technology that can make it happen need for it. 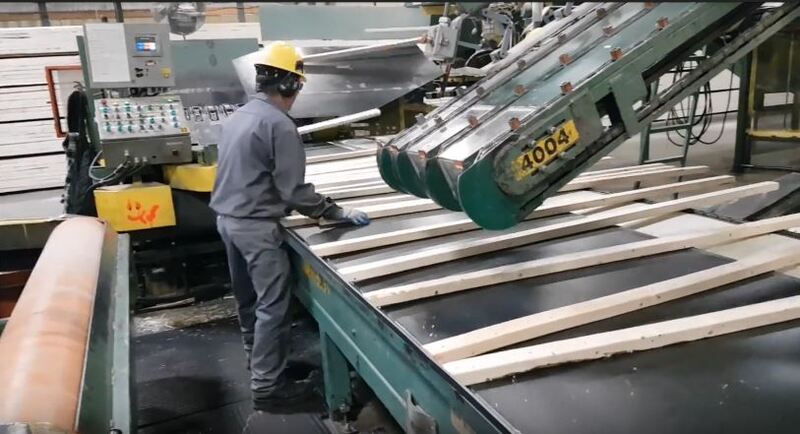 Recognizing the strategic importance of timber processing and wood manufacturing to the national economy, Canada provides support for woodworking companies that want to export. Many already do, and we'll hear both from experts and exporters. Craftsmanship and CNC are fully compatible, but some traditional shops fear they might not have the floor space for automating routers and shpers. We'll look at the growing numbers of CNC solutions for smaller business settings. Along with automating machining comes adoption of software programs. We'll look at the relationship between making designs that are compatible with CNC machining, including some inventive projects that create furniture from a single sheet of panel. Your business's online reputation precedes you, and through Houzz, you can shape what prospective customers and designers see. We'll look at how to leverage Houzz to grow more sales. 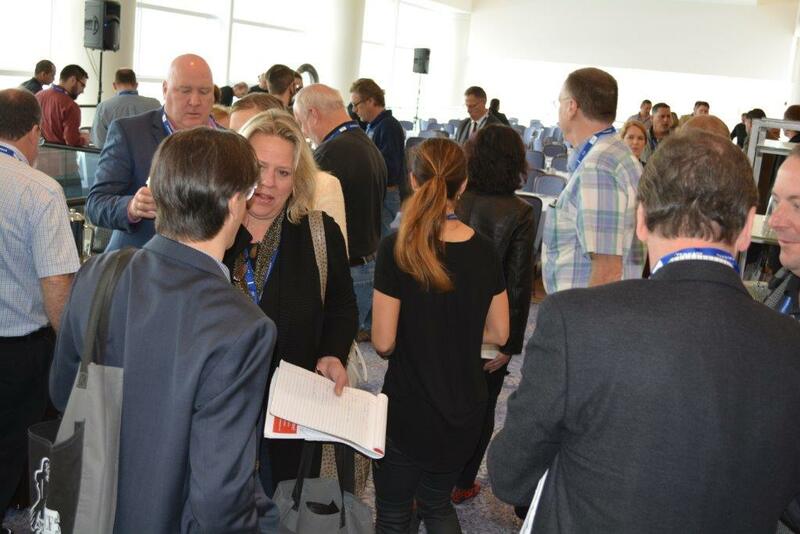 WMS 2015 partner associations will explain on the WMS Expo Stage the important role they play in setting industry standards, working with certified professionals in architecture and design, and how peer-to-peer business relationships can be mutually beneficial. The perennially popular get-together brings experts from finishing and sanding suppliers and woodworking business professionals for to address practical issues and troubleshoot real-life finishing issues. You may not have be keeping your website up to date, but no matter - social media is rapidly overtaking the web as a means of communication and marketing. It's surprisingly easy; we'll get you started. Contrat historique pour Conception R.P.